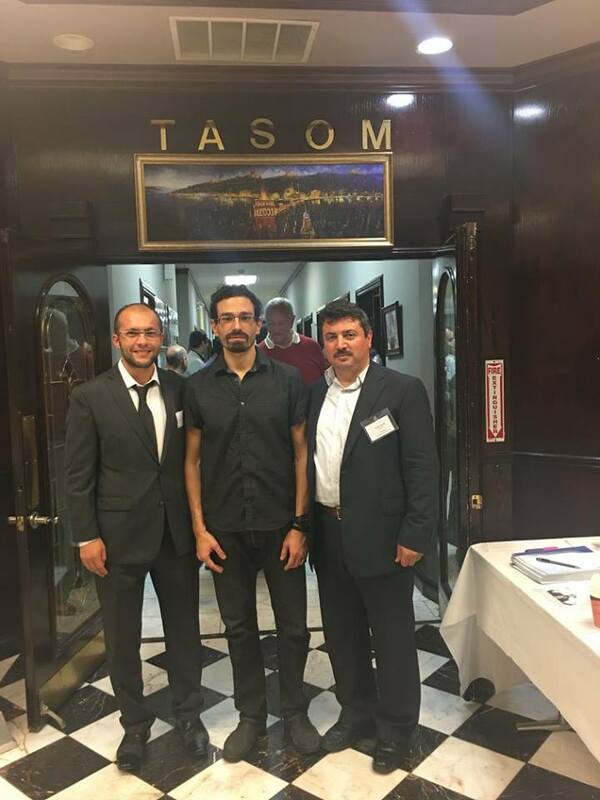 The Turkish American Society of Missouri (TASOM) held the event in their community center. 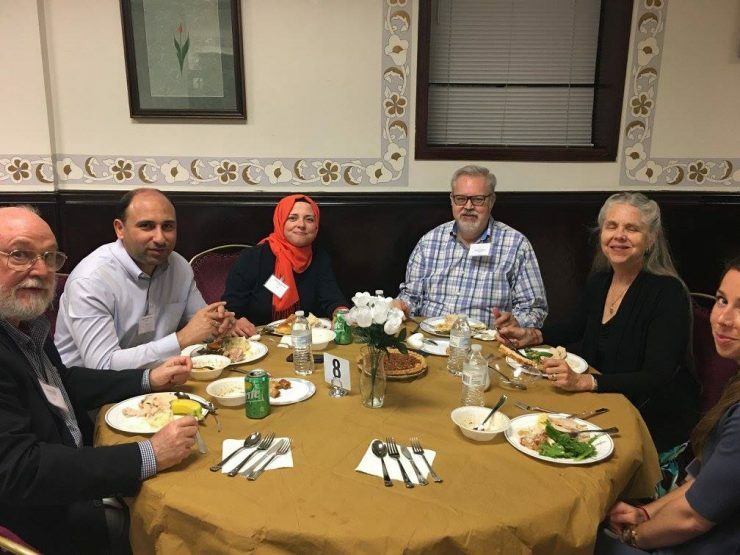 Over a hundred people attended this interfaith event, meant to spark long-lasting friendships between peoples of various cultures. 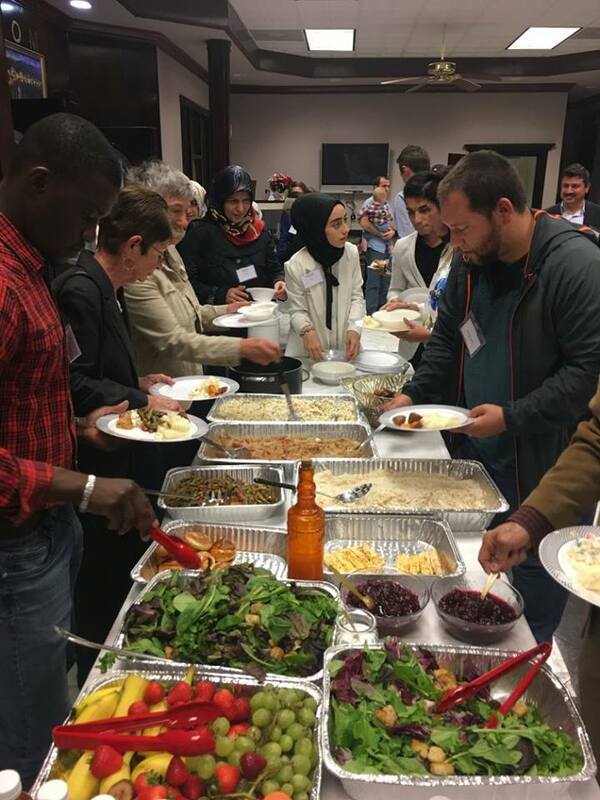 Not only was there abundance of delicious foods, but also of laughter, discussion, and togetherness.